Big selection of piano and keyboard bags and cases. If you have to carry your keyboard or stage piano to a gig, you need a strong, hard case or thick paddded bag. Classenti offer thick padded gig bags for Yamaha, Casio, Korg, Roland, Kurzweil, Broadway, Kawai, Technics, Gem keyboards and more (all bags come with a shoulder strap). Internal Dimensions: Length (Left to right) 101.6cm or 40 inches. Height (Top to bottom) 43.2cm or 17 inches. Depth 20.3cm or 8 inches. Note: If your piano is slightly larger than the bag’s dimensions then it will probably fit because the bag will stretch. Click here for more information and a complete list of keyboards that will fit this bag. Internal Dimensions: Length (Left to right) 134cm or 53 inches. Height (Top to bottom) 50.8cm or 20 inches. Depth 19.5cm or 7.7 inches. Just to let you know that I have received the keyboard bag this afternoon, I thank you for your very fast service. I am delighted with the quality, just the job, I have measured the bag for the Kurzweil and it comes at 54″ so it should be all OK.
ATA 88 Note/8 Octave Pro Keyboard Case with Wheels. Korg PA1X PRO, PA1X PRO ELITE, SP200/BK, SP200/RS, SP300/BK, SP300/RS, SP300, SP500, TRITON EXTREME 76, Triton LE88, Triton EX88. Yamaha CP33, P120, P120S, P140, P60, P60S, P70, P70S, P85, P85S, P90. 76 Key Lightweight Keyboard Case on Wheels. Fits the following: Alesis FUSION 8HD, QS8.2, Casio WK110, WK200, WK500, WK6500 Classenti P1. Clavia NORD STAGE 76. CME UF7, UF70, VX7. Hammond XB1, XK1, XK2, XK3. Ketron AUDYA 76, Solton SD1. Korg KARMA, M3 73, PA2XPRO, SP250, SP500, SV1, TRITION EXTREME 61, TRITON STUDIO 61. Kurzweil PC1SE, SP76. Nord STAGE 73, STAGE 76, STAGE 88. Roland EXR7, FANTOM X7, FP5, FP5C, G1000, G70, JUNO STAGE, VA76, VK7, VK8, VR760, XP80. Yamaha 9000 Pro, DGX203, DGX230, MOTIF ES7, MOTIF XS7, TYROS3, YPG225, YPG235. Internal Dimensions: Length (Left to right) 121.9cm or 48 inches. Height (Top to bottom) 44.5cm or 17.5 inches. Depth 20.3cm or 8 inches. The KB44 keyboard bag is designed to fit all 61 key keyboards listed below. It has 15mm padding. Fits Yamaha PSRE203, PSRE303, PSRE403, PSR175, PSR275, PSR290, PSR293, PSR295, PSR300, PSR350, PSR450, PSR550, PSRS500, PSR1500, PSR3000. Casio CTK700, CTK800, CTK900, CTK451, CTK496, CTK591, CTK691, CTK731, CTK710, LK45, LK70S, LK70S XD, LK70SMC, LK90TV, LK100, LK200 (aka LK200S), LK93TV, LK300 (aka LK300TV). Roland EM15, EM15OR. Acoustic Solutions keyboard (sold by Argos). For further models see full description. Dimensions: 950mm (l) x 372mm (d) x 137mm (h). The KB48 universal keyboard bag is designed to fit most 88 key keyboards and digital/stage pianos with room to fit your accessories as well. 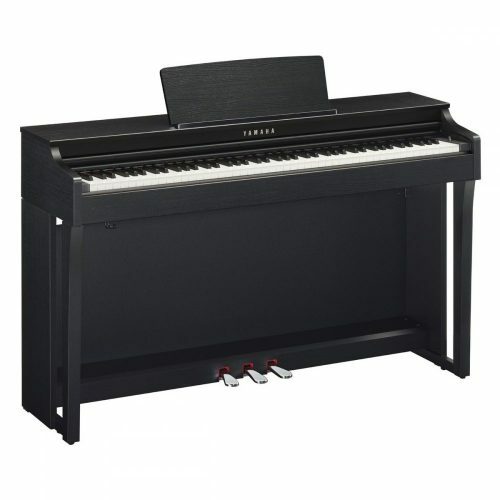 The KB48S is a tighter fit for some of the slim stage pianos and keyboards. The KB48 is strong and has 15mm padding. Fits the following models: Casio AP21, AP38, AP80, CPS80S, CPS85, PX400. Kawai MP4, MP5, MP6, MP10 Korg C3200, C6500, EC120, EC150, EC350, SGPROX, SG1D, N1, TRITON STUDIO 76. Kurzweil PC2X, PC88. Roland EP9e, EP85, EP97, FP1, FP8, FP9, KR350, KR650, KF90, MP500BW, RD600, RD700 (snug fit), RD700SX (snug fit), NOT RD700GX, NOT RD700NX, VR760, G70. Technics PC8, PC12, PC25, PC26, PX201M. Yamaha CLP80, CLP153S, CP1, CP5, CP50, CP300, DGX500, DGX505, DGX520, DGX530, DGX620, DGX640, PFP100, PF85, P150, P200, P250, P300, PDP400, S80, S90, S08, W5, YDP113, YDP123, YPP200. Dimensions: Length 1385 mm Depth 470mm Height 176 mm. wealth of useful information about pianos. website, appears to be smaller that the keyboard itself (5 in vs. 7.68 in). The bag you need is the BCK KB48. 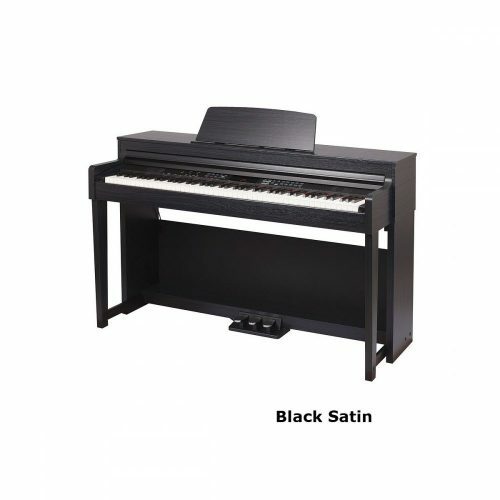 is this piano case you recommended (BCK KB48S) suitable for a plane journey? Or do people usually use hard case when travelling by plane? If so, which hard case do you recommend for the Yamaha P-70? I`m looking forward to your answer. You really need a hard case for a plane journey. Will fit your Yamaha P70. To get a FREE copy of The Digital Piano Buyer's Guide, click here. 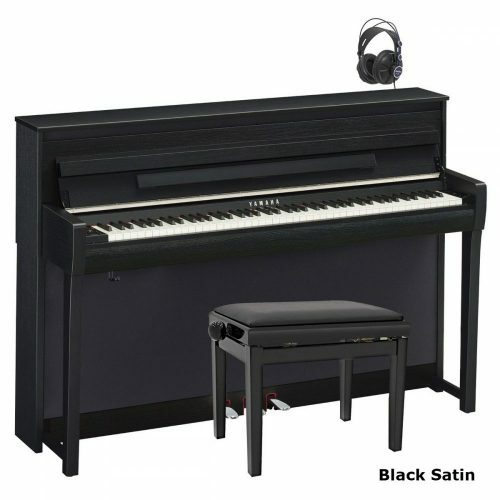 “Buying the correct piano can make all the difference to your success and enjoyment. Pay with Credit/Debit Card, Amex or PayPal.